The 10th Term Meeting of the Trade and Investment Framework Agreement (TIFA) signed between Turkey and the U.S. in 1999 will be held in Ankara next week. On Friday, the Ministry of Economy released a statement announcing that the 10th Term Meeting of TIFA signed between Turkey and U.S. in 1999 will be held Sept. 12-13. 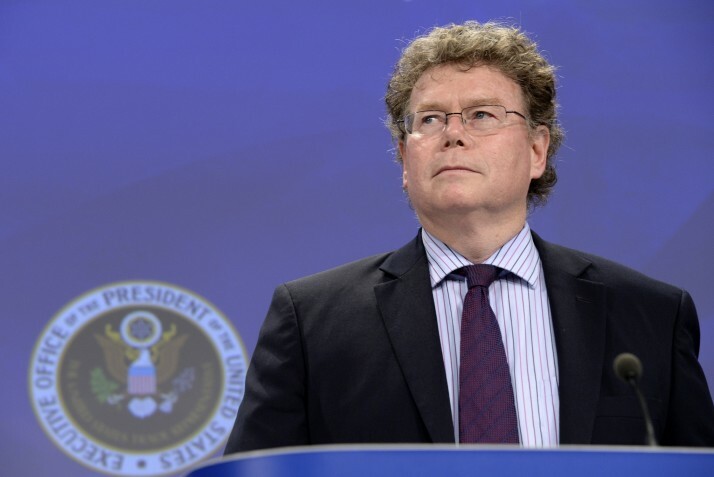 In this meeting, Ministry of Economy Assistant Secretary Hüsnü Dilemre will lead the Turkish delegation and Assistant Representative of Trade Dan Mullaney will lead the U.S. delegation. The main objective of the meeting is to develop and assess positive steps to increase commercial and economic relations between the two countries, which is their common target. There is a general consensus on the existence of the great potential to improve relations between Turkey and the U.S. in terms of trade and investment. To activate this potential, ways to decrease negative effects of short and medium-term commercial developments between the two countries on trade will be discovered. Additional steps for liberalizing and deepening commercial relations between the two countries in the long term will be reviewed. Thus, the first stage of the meeting agenda will involve U.S. protection measures concerning iron and steel products that influence exports to Turkey to an important extent and increasing protective trends as a result of developments on enquiries for iron and steel and aluminum for the purpose of national defense. Moreover, the current state of the on-going technical process to include black figs, pomegranates, tomatoes, cherries, peaches, melons and paprika on the U.S. list of importable fresh fruit and vegetables from Turkey is one of the issues to be dealt with in the meeting. Bilateral trade between Turkey and the U.S. rose to $17.5 billion in 2016. In the eight-month-period of 2017, exports by Turkey to the U.S. reached $4.4 billion, while imports from the U.S. was $5.7 billion. In 2002-2016, the book value of U.S.-led direct investments in Turkey reached $11.2 billion, as 1742 U.S.-capital companies operate in Turkey.